The Alberta Camping Association exists to help organize, promote, and advance camps in Alberta. We will be frequently featuring ACA Members on this blog. All photos courtesy of Camp Impeesa. Standing on a mountain top, climbing on a rock wall, canoeing on a mountain lake, learning how to navigate and survive in the wilderness, having the adventure of a lifetime! Sounds like camp life at Camp Impeesa! Camp Impeesa is a mountain adventure and wilderness experience centre operated by Scouts Canada. 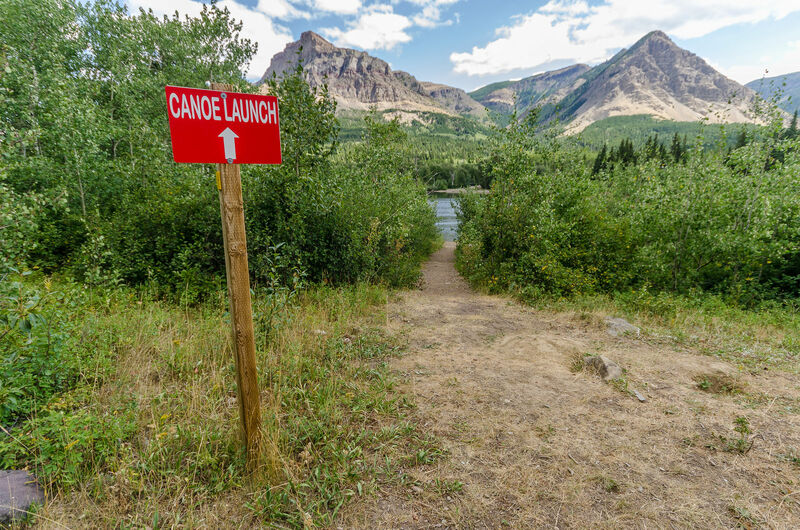 It’s located in the heart of the Canadian Rockies in Southern Alberta, near Beaver Mines Lake and Table Mountain. In the summer months, Camp Impeesa offers weekly residential camps for kids. The rest of the year, the wilderness adventures offered here are enjoyed by schools and groups from all over the province. Choose from regular summer camp, or specific camps like Mountain Bike Camp and Timber Trails Horse Camp. Learn more about camps here. Camp Impeesa also offers a Counselor in Training Camp where youth can learn and grow, develop leadership and mentoring skills along the way. The CIT program is for registered scout members only. 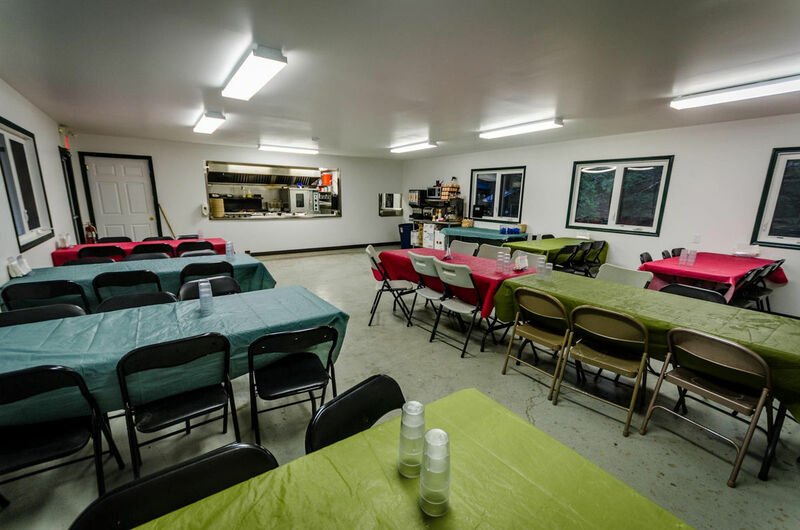 When summer camp isn’t running, Camp Impeesa is a group use facility and the perfect venue for your special event, school field trip or other group retreat. You’ll enjoy the majestic beautiful of the Rockies, the escape from the hustle and bustle of city life, camp offerings and modern facilities. 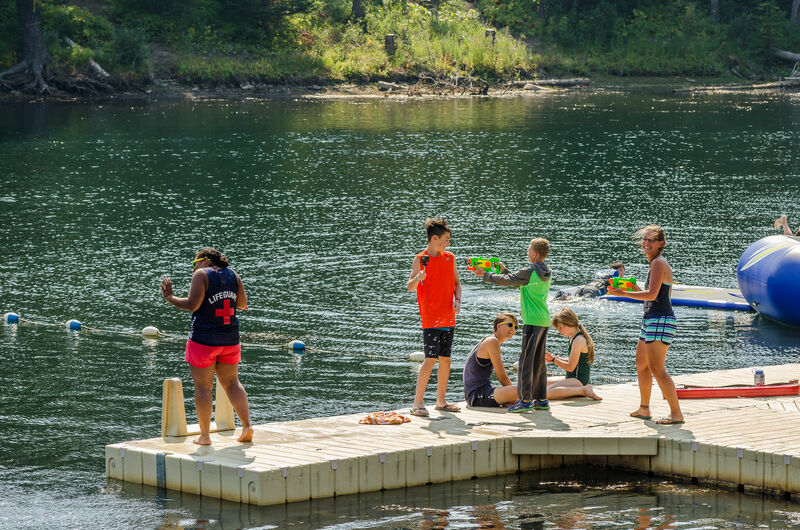 They also offer catered meals and program activities including archery, canoeing, kayaking, climbing wall, cross country skiing, hiking, high and low ropes course, nature programs and more. Contact them to learn what specific activities might available during your visit. Learn more about facilities and rentals here. If you need more information about summer camp programs, special Camp Impeesa events or group or facility rentals, please contact Camp Impeesa directly. You can also learn more on their website at http://campimpeesa.ca.